Matt Goodwin has knowledge in civil design, structural design, AutoCAD and CivilCAD software among others. 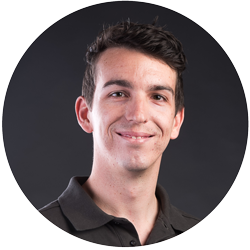 Currently completing his Bachelor of Engineering, Matt brings enthusiasm, positivity, and smarts to the office every working day. Matt joined us in the Sale office after completing his Advance Diploma of Engineering Technology and is due to graduate with his degree in mid-2018.